Humewood has been a popular spot among first-time homebuyers and young families for several years. And now, with so many of the 80+ year-old homes undergoing renovations, it’s becoming increasingly attractive to step-up buyers wanting to live close to downtown and public transit. 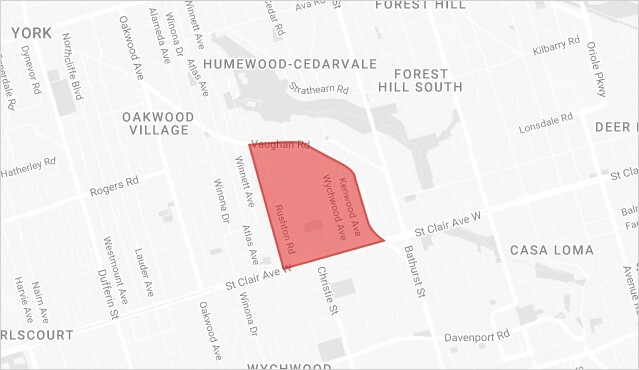 It’s also still home to a mix of older Italian and Portuguese multigenerational families, particularly between St. Clair Avenue West and Vaughan Road. This community has undergone quite the transformation over the past ten years. It shares many of its amenities with Wychwood, its neighbour to the south, and has become quite vibrant as a result. 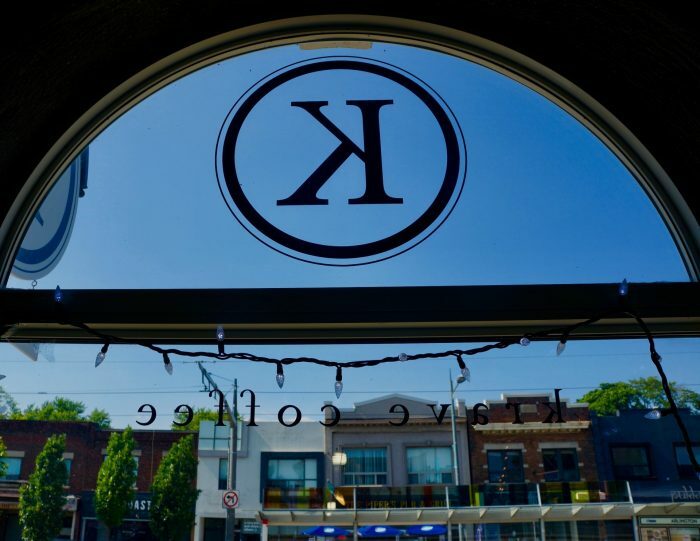 Take a wander along St. Clair Avenue West and you’ll find that a number of independent coffee shops and trendy restaurants have opened up to the delight of those seeking a great latte, eclectic food options, or a fun night out at a gastropub close to home. 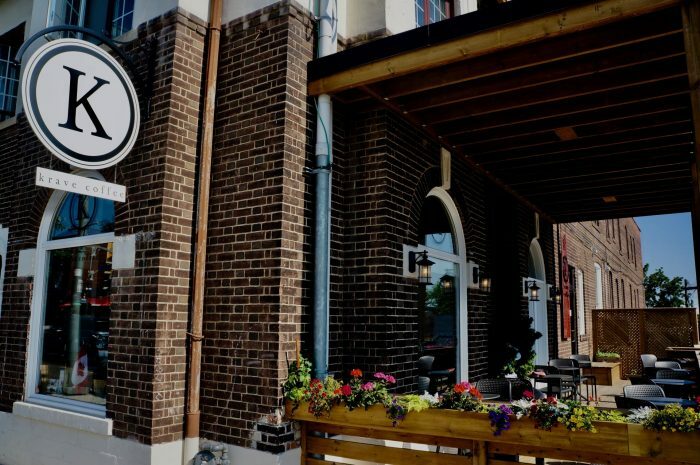 Besides locals, these establishments attract clientele from nearby Forest Hill and Deer Park and even as far south as the Annex. Many make a point of accommodating the needs of children. The neighbourhood has also seen a rise in the number of family-oriented services, such as daycare centres and medical and dental clinics. For fun, there are several parks and recreational facilities in the neighbourhood, including community centres, libraries, a skating arena and Humewood Park, which is a summertime favourite for families with kids. Cedarvale Park, just north of Humewood, is a popular spot for dog walkers, thanks to its enclosed dog park, and toboganners, thanks to a steep hill on the northern edge of this large ravine. And then, there’s Artscape Wychwood Barns. This cultural go-to spot for both Wychwood and Humewood residents encompasses live-in workspace for artists, art programs for kids, a community-run gallery, seasonal festivals, a weekend farmers market, a greenhouse, and administrative facilities for non-profit organizations – plus park facilities and an off-leash area for four-legged family members. Want to learn more about Humewood? Let’s talk. Thanks to the St. Clair streetcar and buses that run along Vaughan Road, Christie Street, Bathurst Street and Davenport Road, public transit is very convenient for Humewood residents. The Yonge-University subway line can easily be accessed at St. Clair West and Eglinton West subway stations.